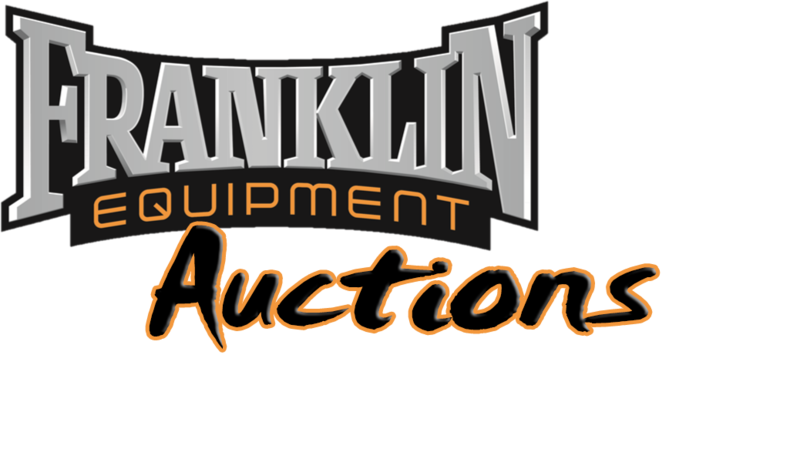 Join us at our Columbus Superstore on Tuesday, December 19th 2017 beginning at 12:00 Noon for our Franklin Equipment Auction Watch Party! Food & Drinks will be provided and the auction will be broadcast on our televisions. Come enjoy Troy’s famous Hog Roast! Auction reps will be available to help you sign up and bid. Financing companies will be available to qualify you for auction purchases. 1% of All Auction Sales will be Donated to Firefighters 4 Kids Charity! We will have several pieces of auction equipment available here at the Groveport location to preview and test drive. Click here to register for the auction. The full listing of auction items will be coming soon. Come out and enjoy some free food and have some fun with Franklin Equipment! ADDRESS: 4141 Hamilton Square Blvd.